We think everybody should get to experience traveling abroad for personal growth at least once in their lives. The world just has so many things to offer. There are plenty of wonderful places to visit and experience for a traveling trip, including one of our famous Israel vacations. 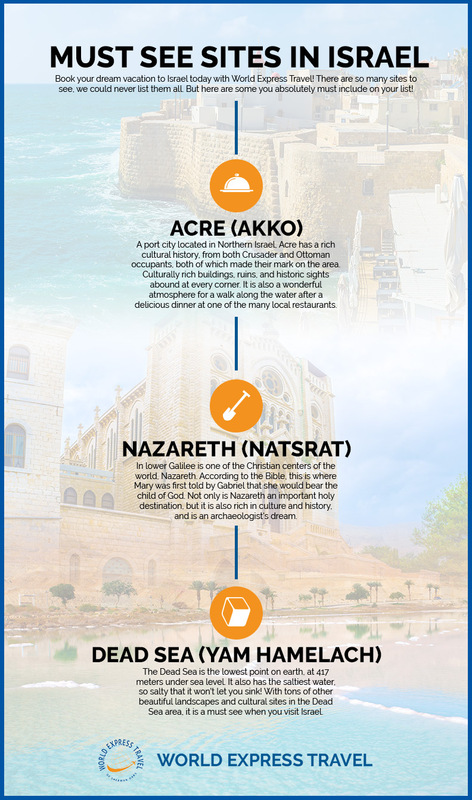 Check out some of the great destinations in Israel here. 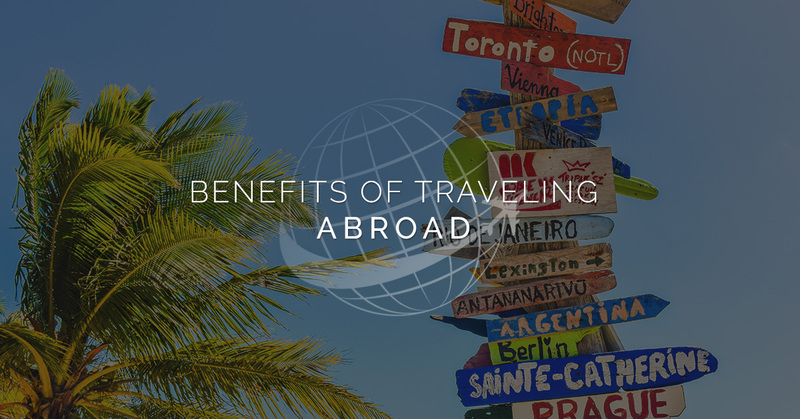 In the meantime, we have listed some of the benefits to traveling abroad. While nobody enjoys a missed flight or lost baggage, overall the traveling experience is a big stress reliever. Even people who tend to approach their vacations very actively (completely scheduled out) tend to report stress relief benefits from their travels. Stress is one of the biggest exacerbators of medical conditions out there; so all you workaholics, don’t forget to celebrate your hard work with a well earned vacation! People have a tendency to get comfortable in their bubbles, which can stunt personal growth. Naturally, the way to combat this is for a person to get out of their geographical bubble. After all, as Huxley said, “To travel is to discover that everyone is wrong about other countries”. Traveling forces people into new experiences via new people, places, and customs, but (mostly) at the traveler’s leisure, so they can take it all in at their own pace. Essentially, you’ll take a little bit of every place you visit home with you, and your life will be all the richer for it. And you may even be able to instill the travel bug in your friends with all your exciting new knowledge. When people travel, they find out just how much of their day to day life they run on autopilot. All the new experiences constantly force people to think and reevaluate. Whether you’re having to navigate new streets, translate foreign languages, or adjust to a new climate, your brain will be getting a constant workout. While society often tries to brush it under the table, millions of Americans (and people around the world) suffer from depression. Travel has been proven to help many people with depression problems. It is no substitute for a doctor’s help, but sometimes getting out of the grind of day to day life is enough to flip people’s worldview. We hope these benefits have gotten you excited for traveling this year! If you’ve caught the travel bug, you have got to check out our world famous Israel vacations here at World Express Travel. When booking a trip to Israel, we will help you every step of the way to ensure that your experience matches and exceeds your expectations. For more information about our travel services, please do not hesitate to give us a call at your earliest convenience. One of our friendly and knowledgeable representatives will be happy to answer any questions you may have. We look forward to hearing from you!